This is the result of following a link created via Betterlink. 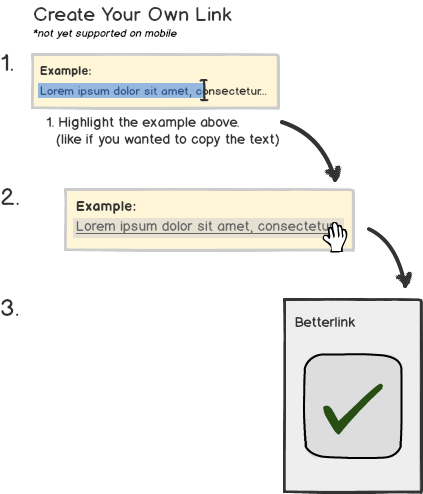 This link's creator previously selected the text to share, and Betterlink takes you right where it starts. 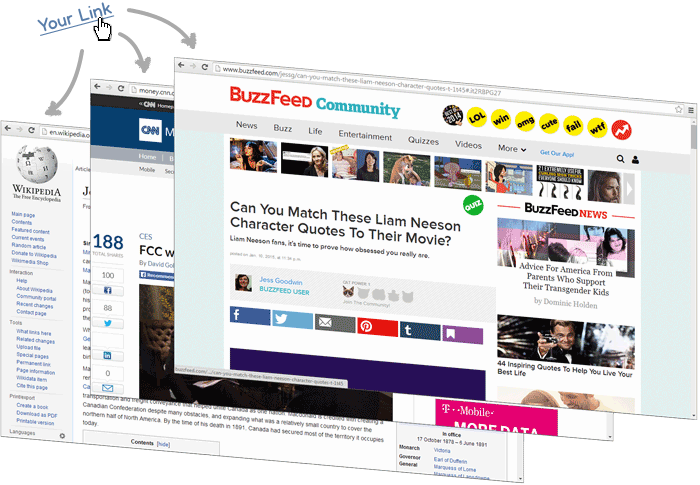 Bookmark a quote to come back to later, easily save a citation, share a funny comment with a friend.....You can create a link to anything you read. Betterlink takes you straight to the content. Skip the Search. Anywhere on the web, Betterlink lets you share and save exactly what you want. Hover over your selection. Click and hold. A sidebar will open to the right. Drop the text in the flashing 'dropzone'. No logins. No passwords. Keep it simple. To view others' selections (or to create your own), you need to add Betterlink to your web browser. After you add Betterlink, you'll be able to use and share these links everywhere! *Do you manage a website? You can add Betterlink to your website, and all of your visitors (on any browser + mobile) can benefit. 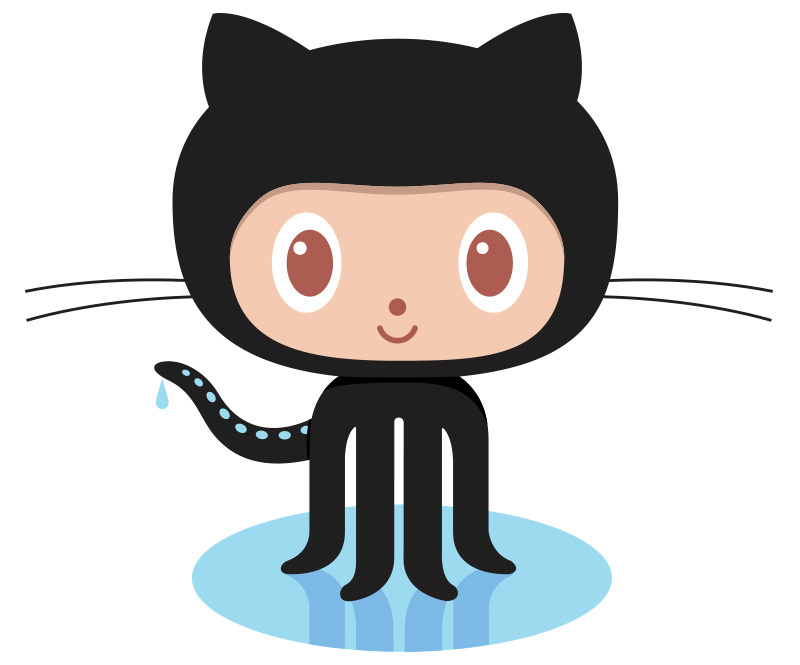 Betterlink is open source on GitHub. Contribute to improve Betterlink, report webpages that have issues, or add to the discussion on what comes next.